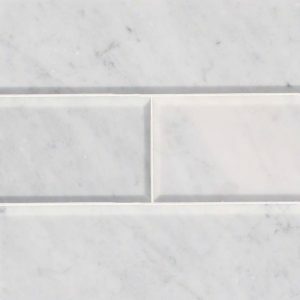 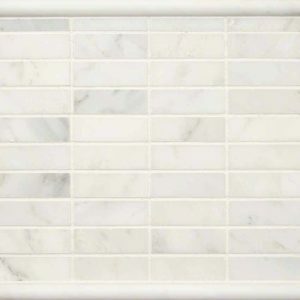 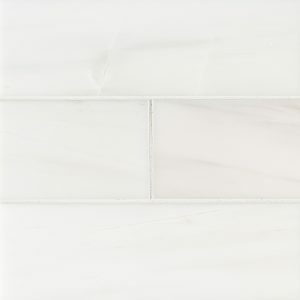 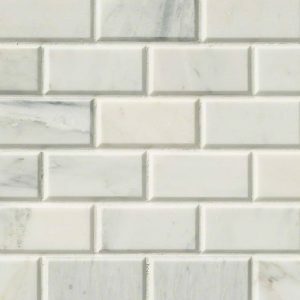 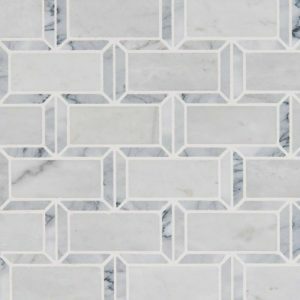 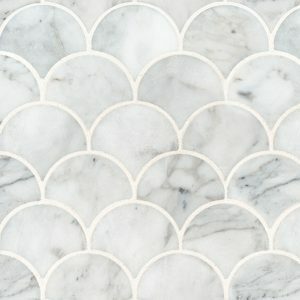 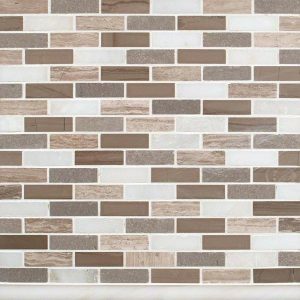 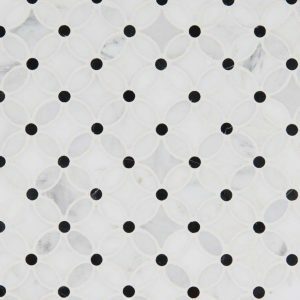 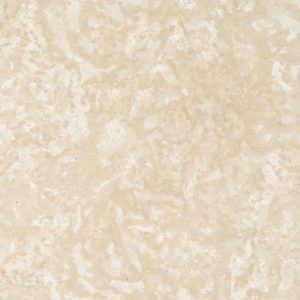 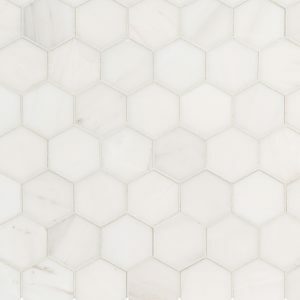 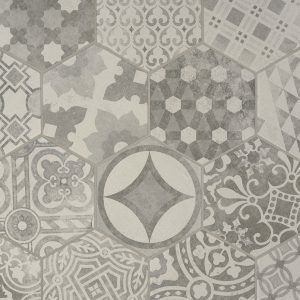 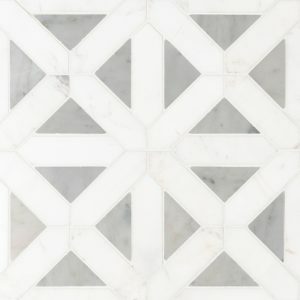 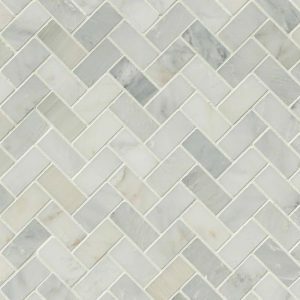  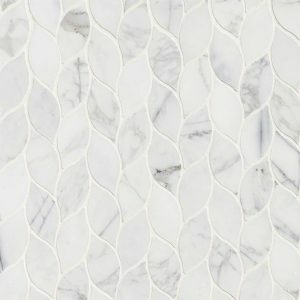 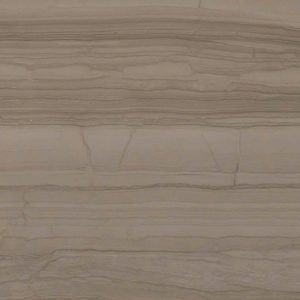 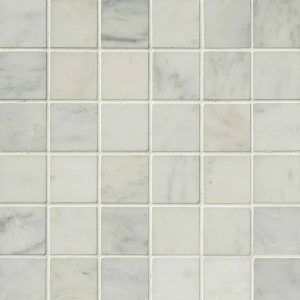 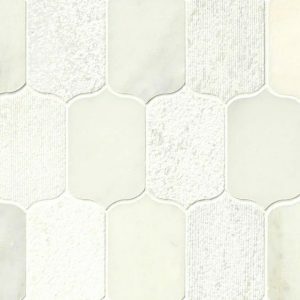 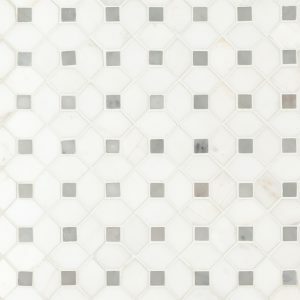 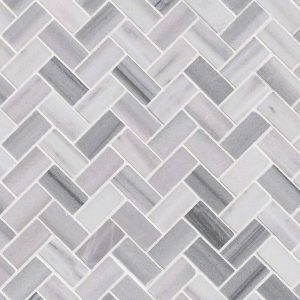 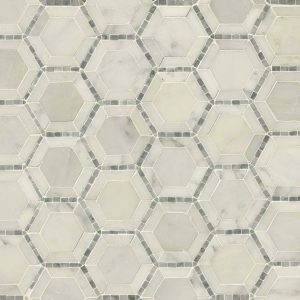 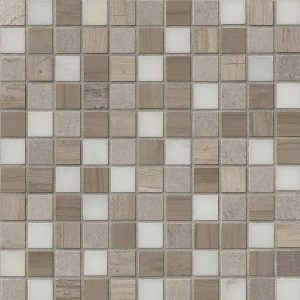 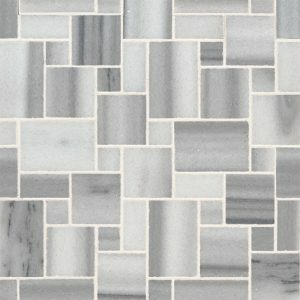 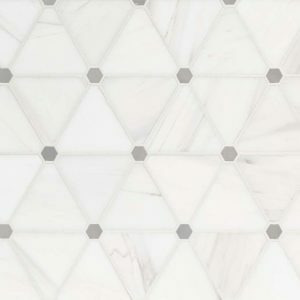 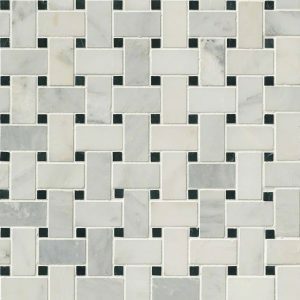 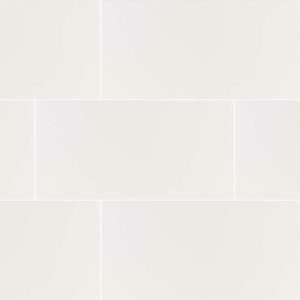 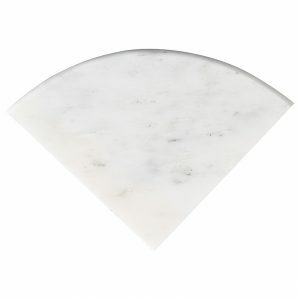 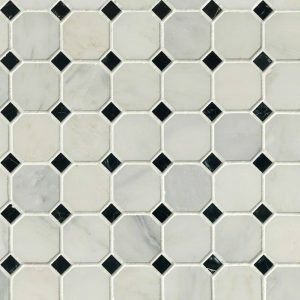 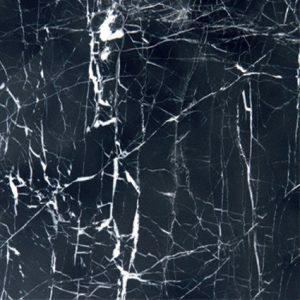 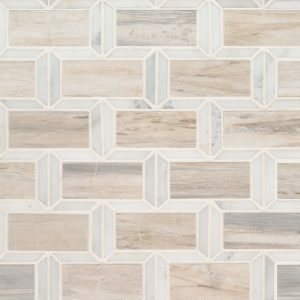 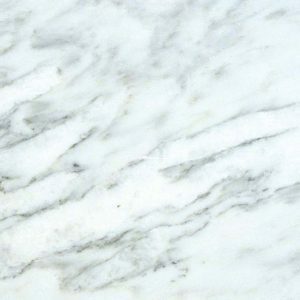 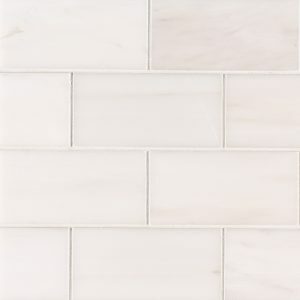 Marble tile is highly admired and universally considered a luxury material. 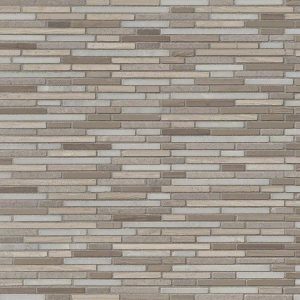 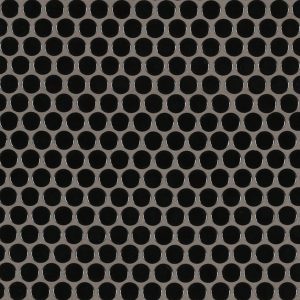 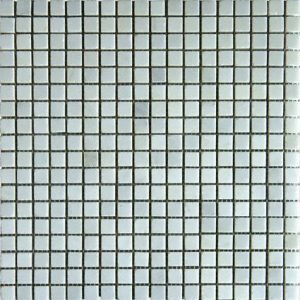 It is greatly used in many different projects because of its versatility and aesthetic nature. 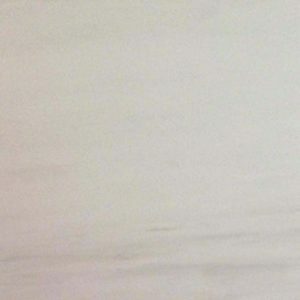 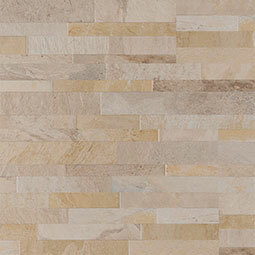 Marble brings elegance and a softer modern feel; making walking on marble easy for your feet. 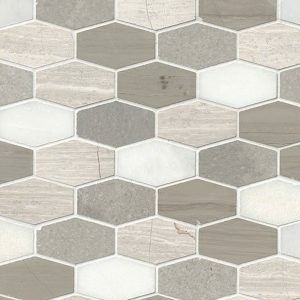 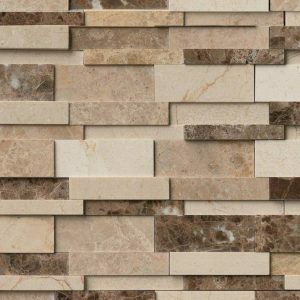 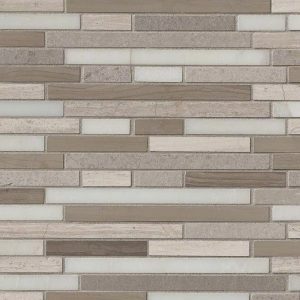 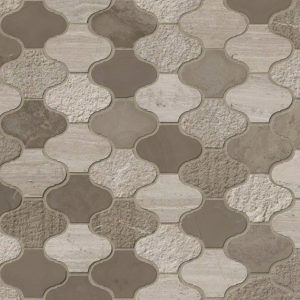 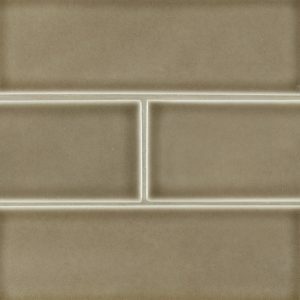 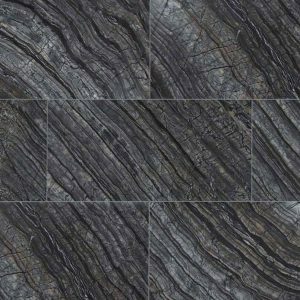 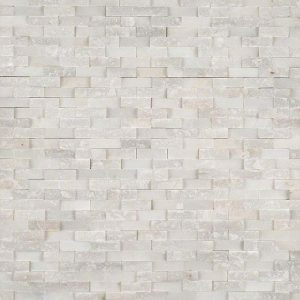 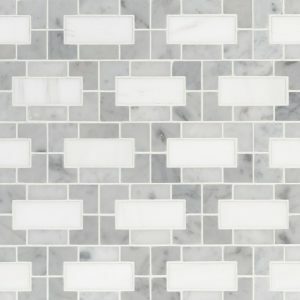 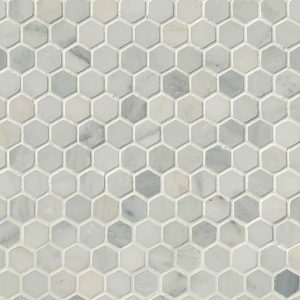 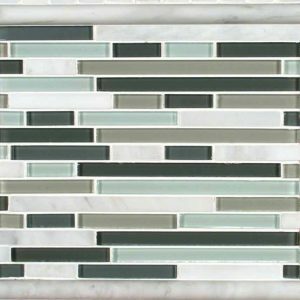 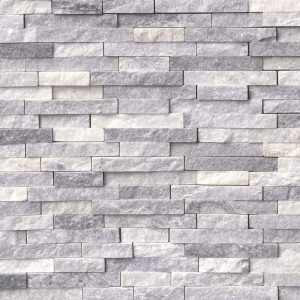 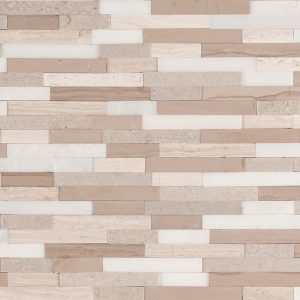 This stone can be finished in multiple ways including honed, polished, tumbled, brushed, and pickling. 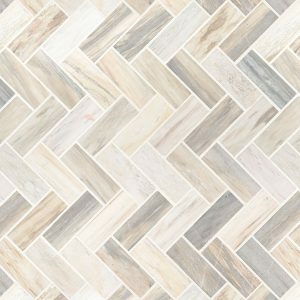 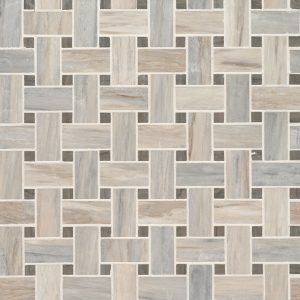 For this reason, these types of floors will surly make any room in your home extravagant and breathtaking.